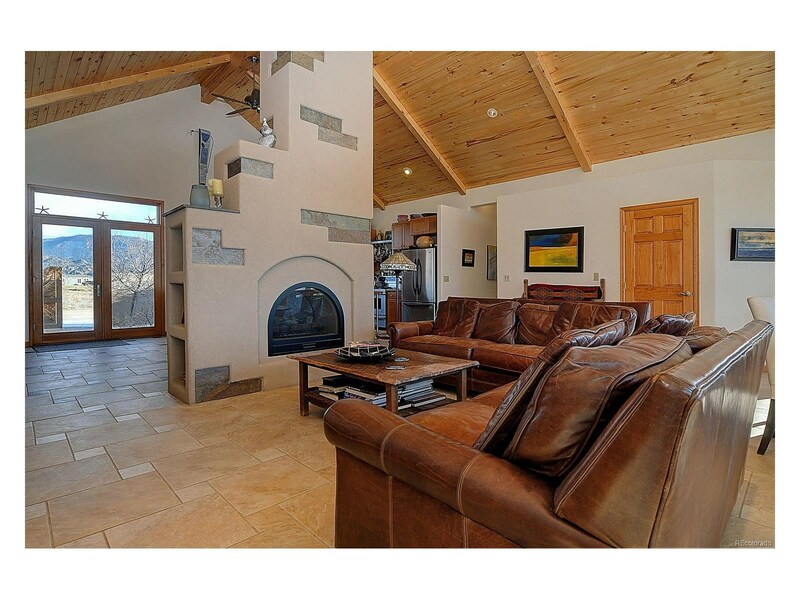 Comfort and functionality describe this custom built home located on over 20 acres within 10 minutes of Buena Vista. 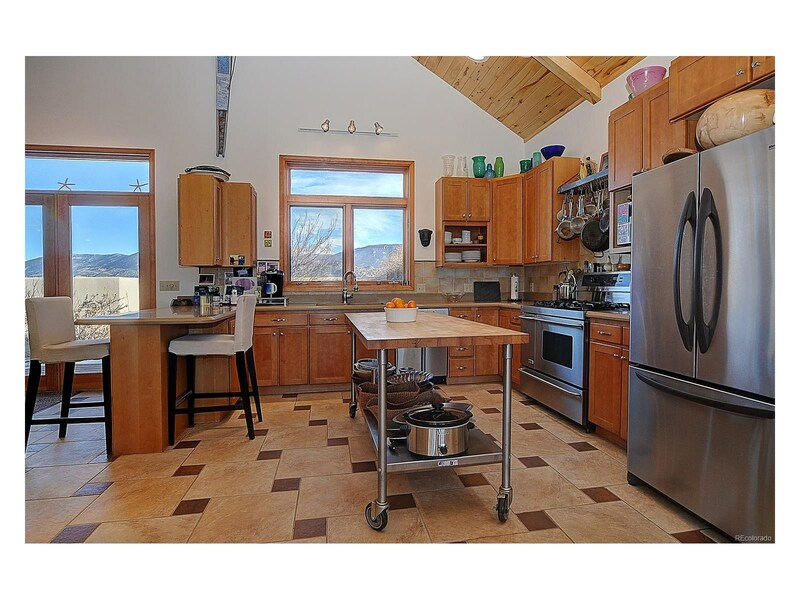 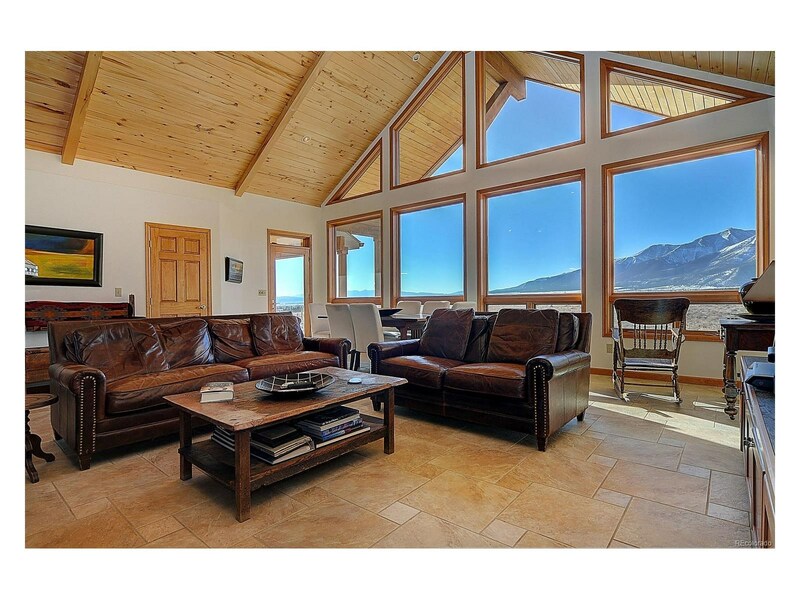 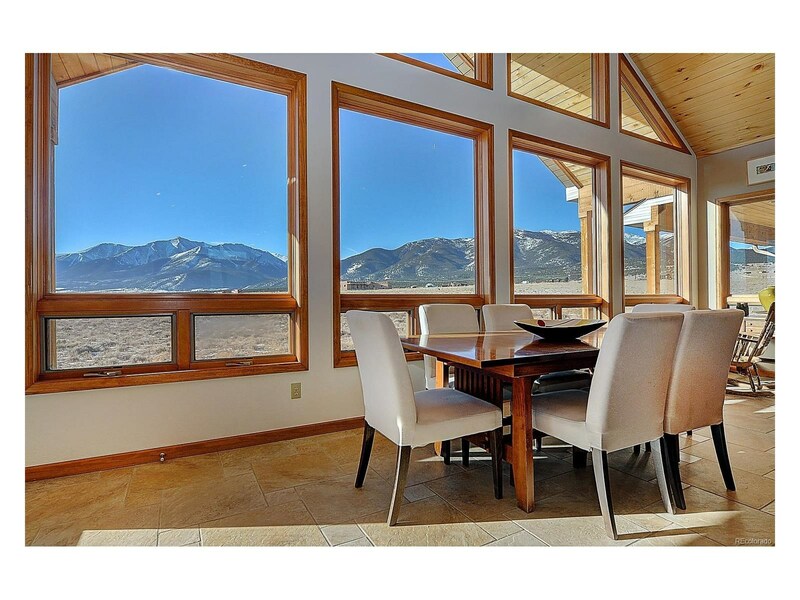 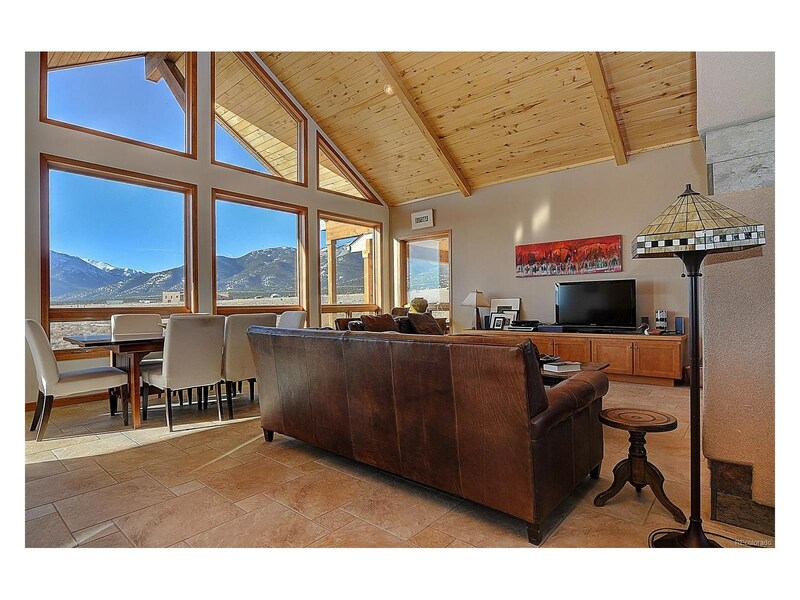 Incredible views of the Collegiate Peak range, the Arkansas valley out every window of this ranch style home. 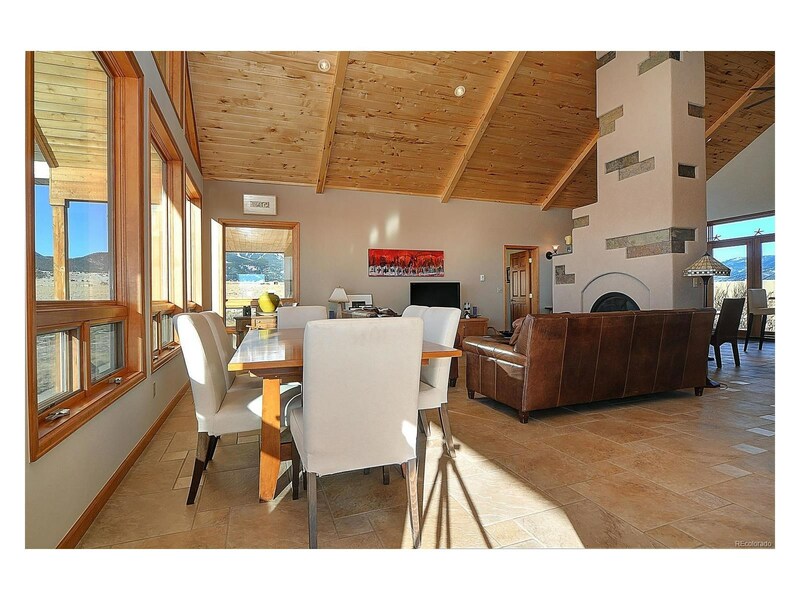 Open concept provides spacious entertaining with the lovely great room featuring a two-sided fireplace, 2 dining areas, abundance of storage, counter and work space flooded with natural light! 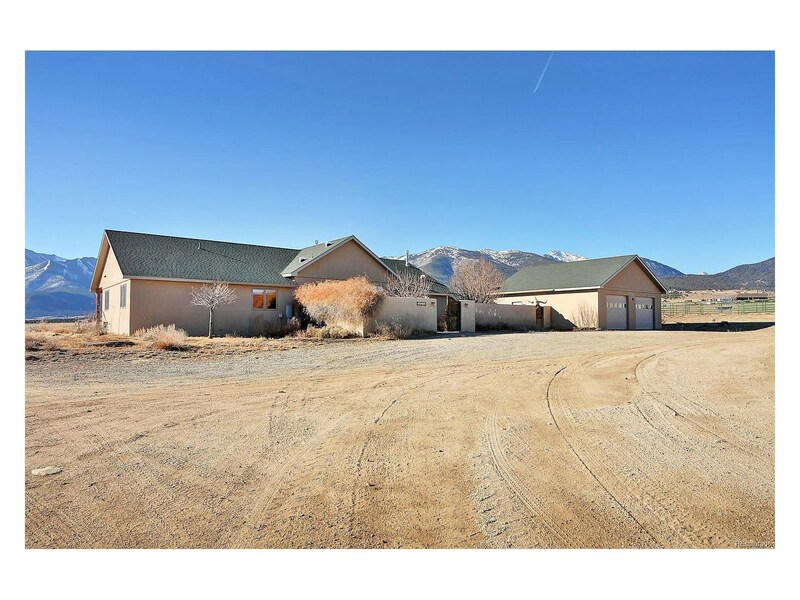 The split floor plans allows for privacy with the master suite on the west side of the home with a cozy fireplace and pristine mountain views while 3 spacious bedrooms, offices or studios on the east side. 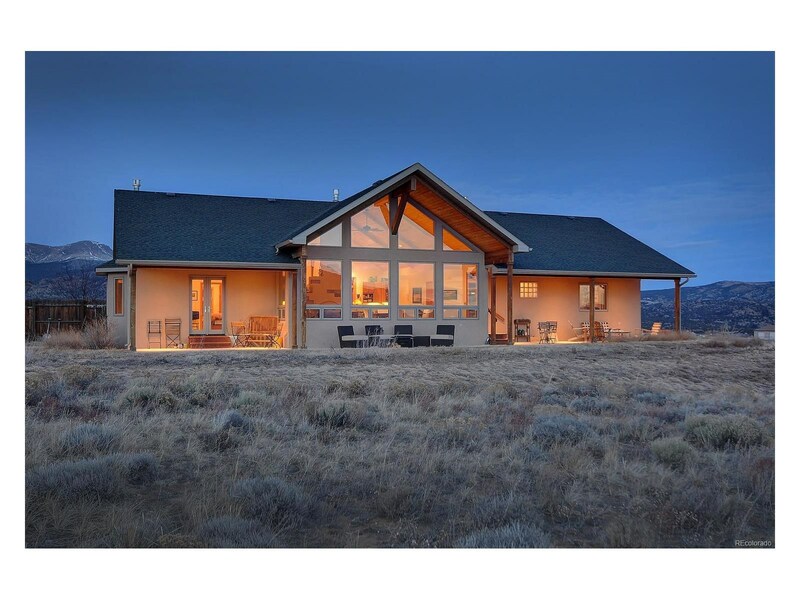 Outstanding outdoor living space with the covered front porch to the south and the gated courtyard with gardening opportunities on the north side. 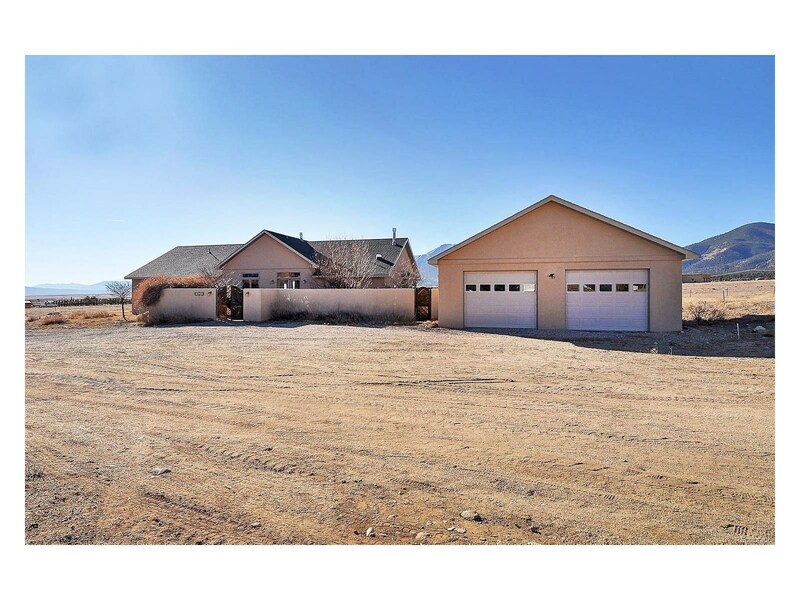 Detached 2 car with extra storage, detached 36 X 36 metal building plus round pens, horse stalls and much more. 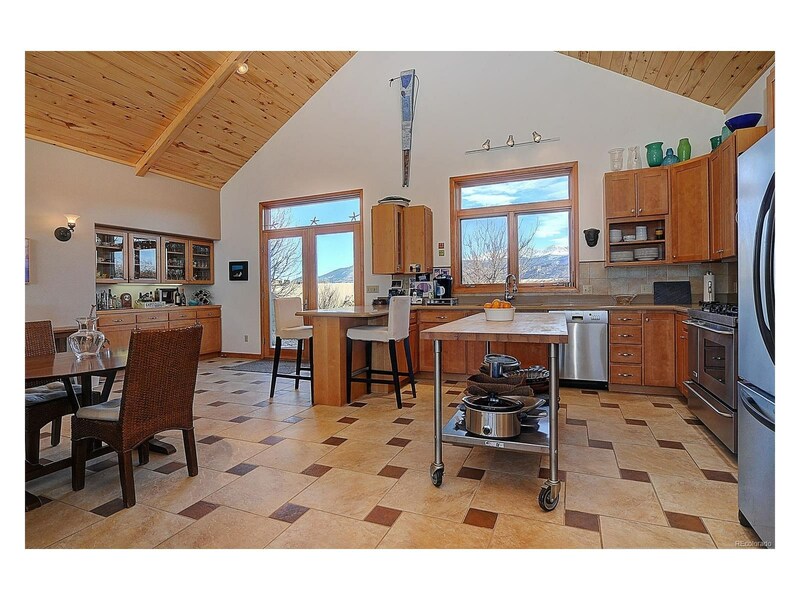 This is a property you must see.